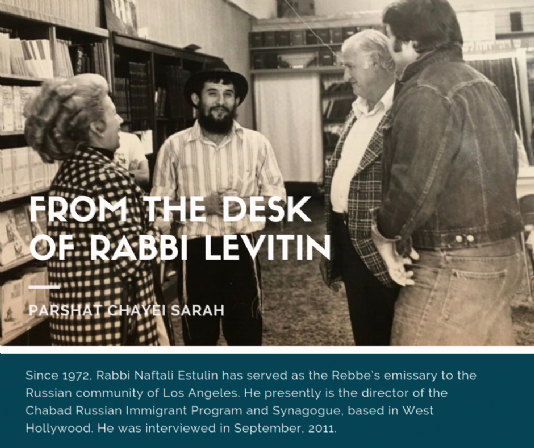 Since 1972, Rabbi Naftali Estulin has served as the Rebbe’s emissary to the Russian community of Los Angeles. 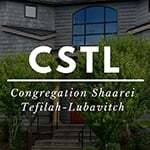 He presently is the director of the Chabad Russian Immigrant Program and Synagogue, based in West Hollywood. He was interviewed in September, 2011.